Hello! 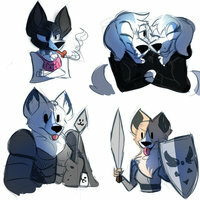 I'm asking for a lot of dedicated people to help me with this project. To audition you need to have a good mic, and don't audition if you are sick or have a sore throat. I want your audition to be to the best of your ability, and I want it to be clear and easy to hear. I'm going to basically keep you in storage for my comic dubs for my YT channel. 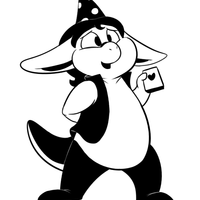 I will use the actor for the character sometimes, but other times I might voice the character myself. I also need people to help me with editing the comic dubs. Audition for that role if you're good at that. You can audition for as many people as you want, but I'm looking for people whos voices match the character. I'm going to leave lines from the current comic I'm doing, Endertale. They will match the character you're auditioning for. Feel free to repeat it as many times as you like. 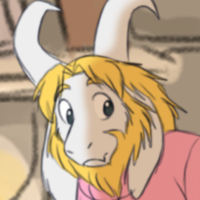 The voice for Asgore needs to be able to hit low notes. Needs a good mic. Their view on humanity... I cannot imagine what could've caused them to have so much anger in their heart. 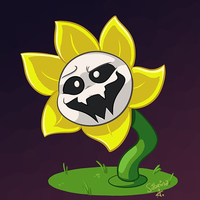 These lines are not from Endertale, and the actor for Flowey won't be involved in Endertale unless a new page with Flowey in it is released. Aw, are you gonna cry now? Yeah, it's bad enough I gotta deal with one big baby. 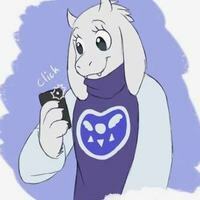 The voice for Toriel needs to have a soft and motherly voice. Need a good mic. 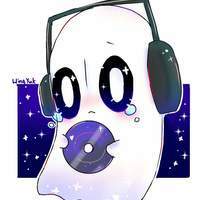 The actor for Napstablook needs to be able to hold onto notes, and have a strong but nervous voice. Needs to have a good mic. 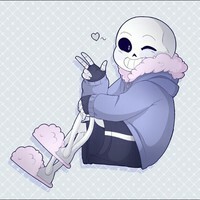 The actor for Sans needs to be able to sing high but talk low. Needs a good mic. 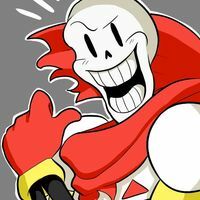 The actor for Papyrus needs to have a very energetic and LOUD voice. Needs a good mic. 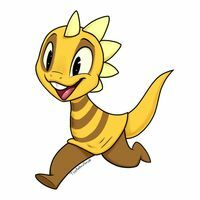 The actor for Monster Kid needs to have a voice that sounds like a child. Need a good mic. 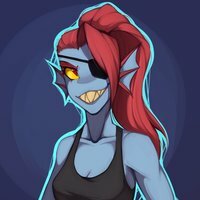 The actor for Undyne needs a loud and strong voice. You need a good mic. 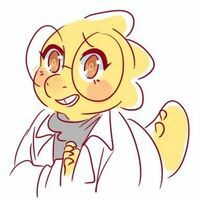 The actor for Alphys needs to have a slightly high and nerdy sounding voice. You need a good mic. 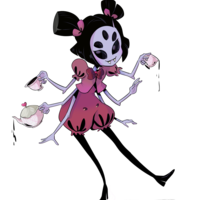 The actor for Muffet needs to have a slightly high and creepy voice. Needs a good mic. 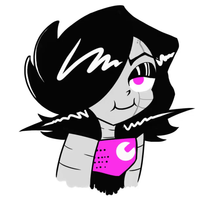 The actor for Mettaton needs a low and strong voice. Needs a good mic. 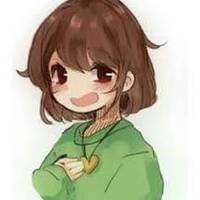 The actor for Chara needs to have a soft voice. Needs a good mic. 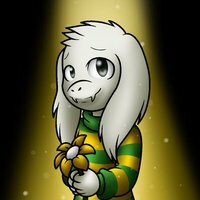 The voice for Asriel needs to have a slightly low voice, even though he's a child. Needs a good mic. 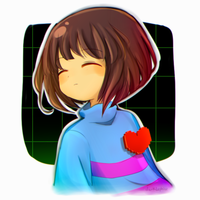 The voice for Frisk needs to be high and a little bit childish. Need a good mic. I need you to send a good piece of art, maybe even the best art you've done. I will choose at least 3-5 artists. 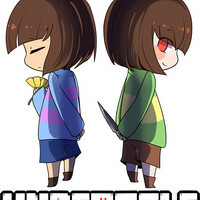 Send anything you would like, but it would help me if you sent something Undertale. 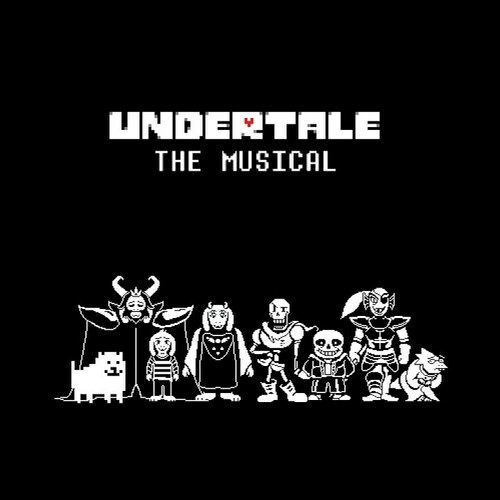 Sing any song from Undertale the Musical as long as you sing the chorus bit. If you're auditioning for a minor character, like one of the lover guards, tell me and sing any song you want.